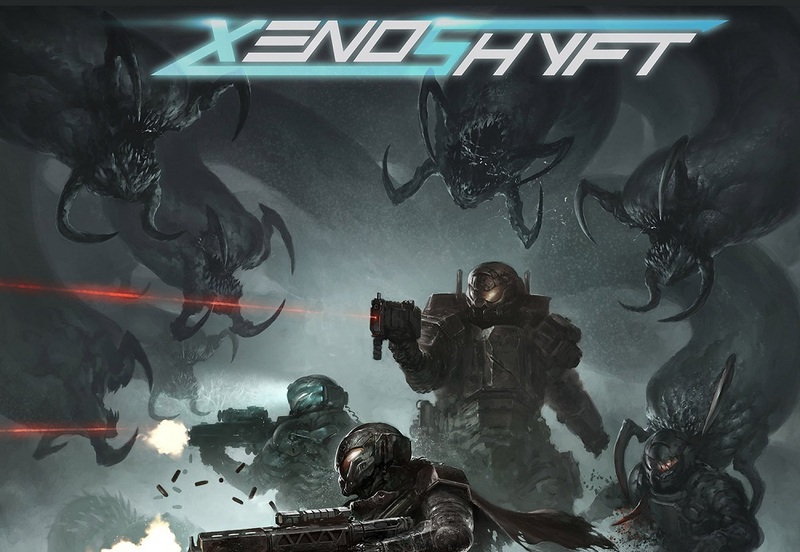 I just posted a Tabletop Co-Op feature for Xenoshyft Onslaught, a new deckbuilding game, over at Co-Optimus. Check out an excerpt below. My favorite aspect of Xenoshyft Onslaught is how incredibly cooperative it is. Players can come to the assistance of their teammates in various ways. One of the easiest is using items and upgrades on one another’s troops. If a particularly nasty foe pops up on your buddy’s turn, you can play a grenade from your hand to take it out entirely. You can even play your troopers in other players’ lines, allowing them to fight (or die) alongside your teammates’ soldiers. These troopers will go into the new player’s deck, which makes Xenoshyft Onslaught a truly shared deckbuilding experience for everyone involved. Next I Was On a Podcast!